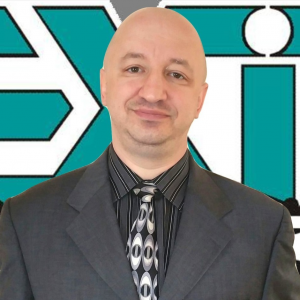 Maksym MysakLicensed Real Estate AgentHelp in Selling / Buying Real Estate / FREE CMA / FREE ConsultationEXIT Realty Today8403 3rd Avenue, Brooklyn NY 11209(347) 410-1363We sell Homes In Brooklyn for Best Price, Fastest Time, No Hassle Guaranteed. Free consultation. 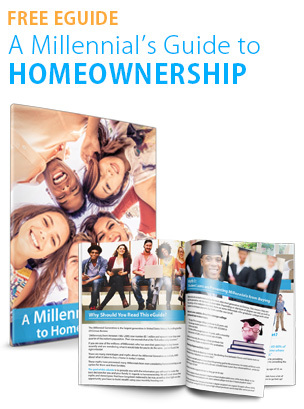 Free home market price evaluation. Best real estate agents. The information contained, and the opinions expressed, in this article are not intended to be construed as investment advice. Maksym Mysak and Keeping Current Matters, Inc. do not guarantee or warrant the accuracy or completeness of the information or opinions contained herein. Nothing herein should be construed as investment advice. You should always conduct your own research and due diligence and obtain professional advice before making any investment decision. Maksym Mysak and Keeping Current Matters, Inc. will not be liable for any loss or damage caused by your reliance on the information or opinions contained herein.